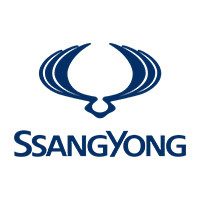 "Welcome to Reading’s premier approved used car centre, four wheel drive specialist and official SsangYong retailer. We are conveniently situated for Berkshire and surrounding areas. We form part of Charters Peugeot and Citroen Group who have been trading for over 100 years delivering network leading customer satisfaction. We strive to provide value for money and expert leading advice when buying your next vehicle. Book an appointment or feel free to come down and visit us, either way, you are always welcome."